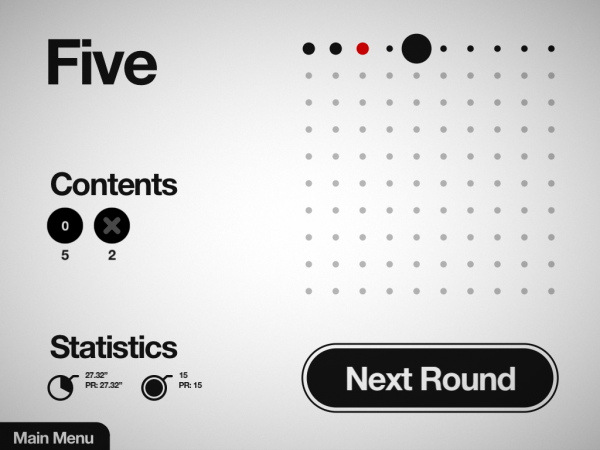 Hundreds is a puzzle videogame from the creators of ‘Canabalt’, Semi Secret Software. 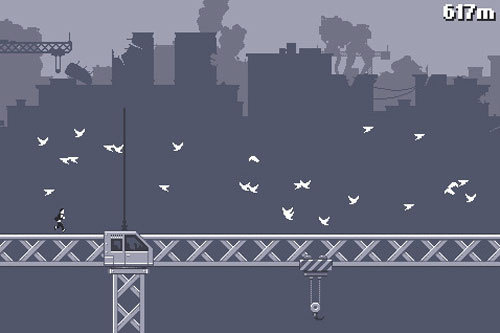 Canabalt is known for being one of the first ‘runner’ videogames. It was developed in a few days and attracted a lot of interest. Last November Canabalt was included in the videogames exhibition at MoMA. 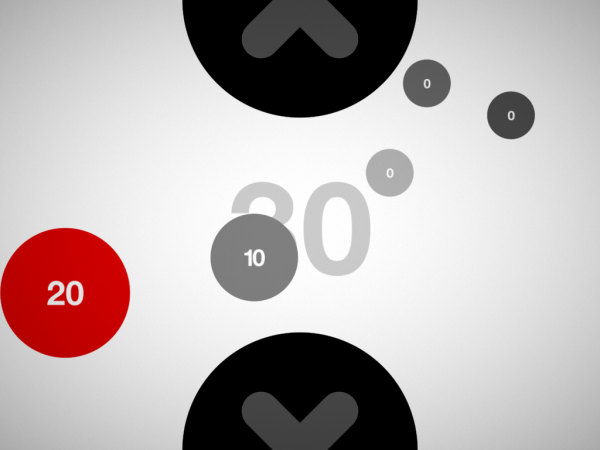 Hundreds is an addictive videogame. 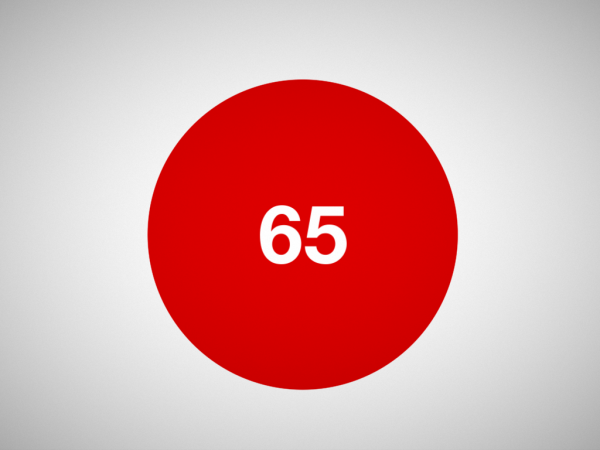 The main objective is to gather at least 100 points touching the circles. 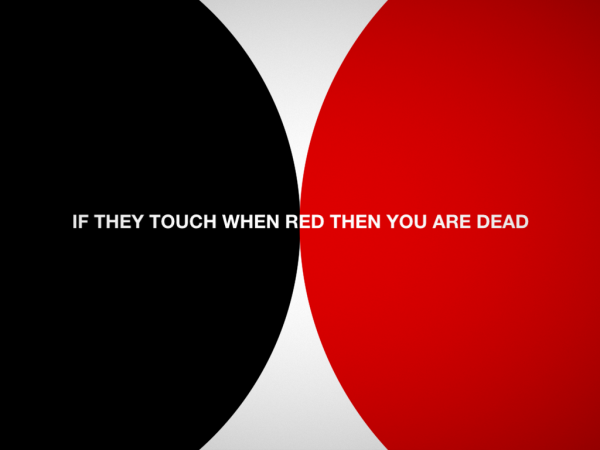 When we touch the circles they become red and when they are red they can’t touch anything. If they collapse when are red, the game is over. Hundreds is also a really beautiful designed videogame.